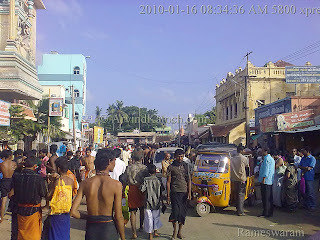 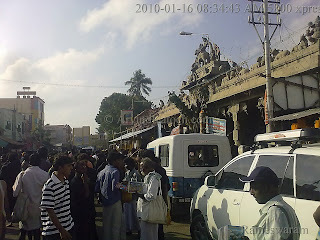 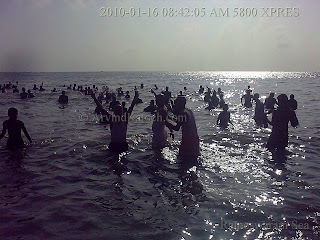 Below, people can enjoy some pictures from last Rameshwaram visit. 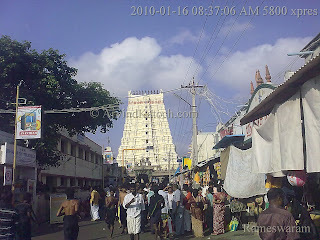 Rameswaram city has great significance for all Hindus because one of Jyotirlinga of Lord Shiva is situated here. 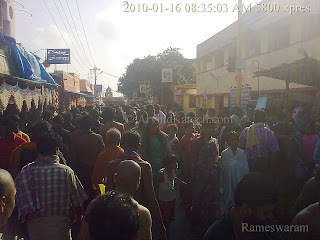 Rameshwaram visit is also significant because of Lord Rama visit to this place. 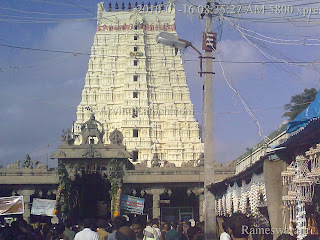 Lord Rama first prayed here to Lord Shiva and Maa Sita constructed Rameshwaram Jyotirlinga with sand only. 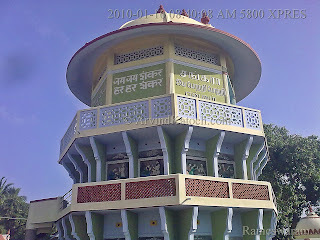 Around temple, people can also find 22 kunds and bath in these kunds give many blessings to people. 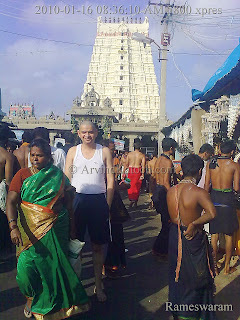 Rameshwaram visit with friends was a spiritual experience and I enjoyed it lot.